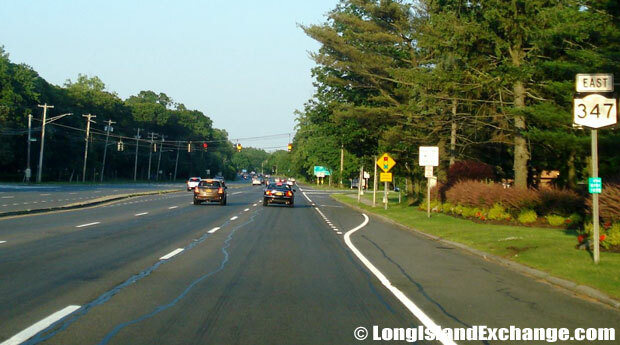 Route 347 is a state highway that can be found in Suffolk County, New York and is commonly known as NY 347. 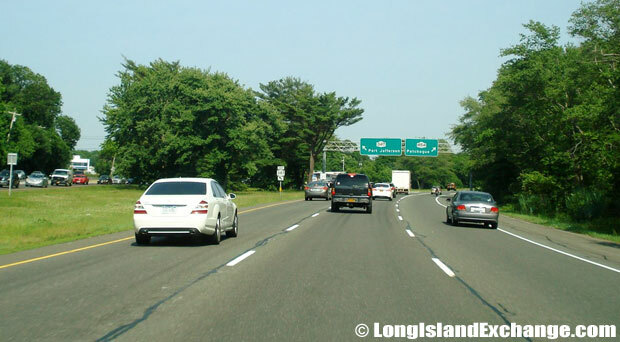 The highway travels in an east to west direction and is the connection point between the Northern State Parkway, which is located in the town of Hauppauge to Route 25A, which is located in Mount Sinai. 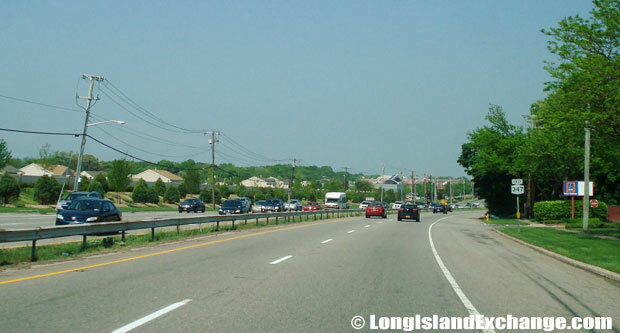 The highway also provides travelers with a detour route for Smithtown and a connecting point for Nesconset and Port Jefferson. 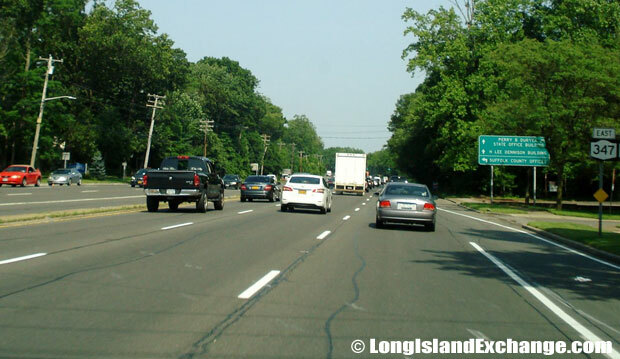 Route 347 is 14.48 miles in length and is maintained by the New York State Department of Transportation (NYSDOT). 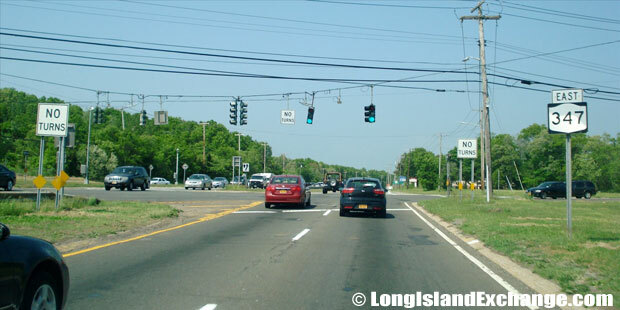 Route 347 dates back to the 1950s, at which time it was constructed by Suffolk County. It was initially designated as 2 separate county routes: County Route 85 and County Route 80. However, in 1966, the state of New York took over control of the highway and at that time it was designated as a single route highway. 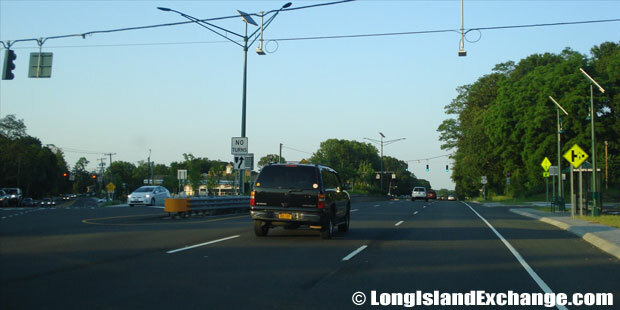 Route 347 starts at the intersection point which includes Route 454 and the Northern State Parkway. 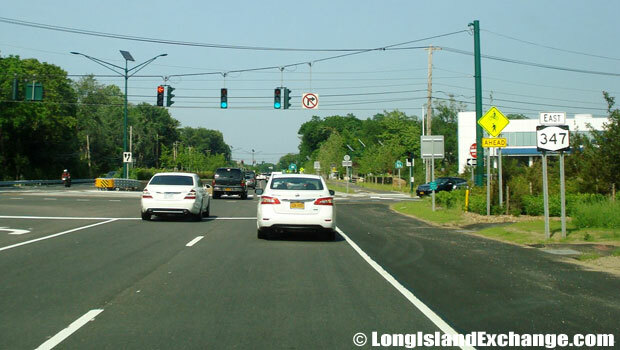 Route 347 proceeds through various towns, parks and places of interest, including Lake Grove, Brookhaven, Smithtown, Blydenburgh County Park, Forestwood Park, Village of the Branch, Nesconset, Percy B. Raynor Memorial Park, Terryville, Port Jefferson Station and Mount Sinai. In addition, the route intersects with numerous highways, including NY 25, County Route 97, NY 454, NY 25A, County Route 76, NY 111 and County Route 116. Route 347 breaks into 4, 6 and 8 lanes depending upon the location of the highway and travels mostly through commercial areas that are located on the sides of the highway and also some residential areas.